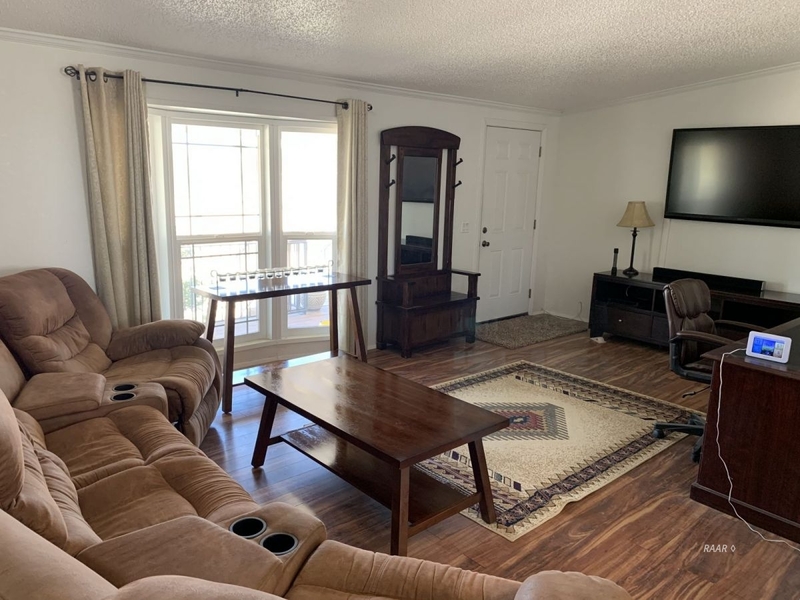 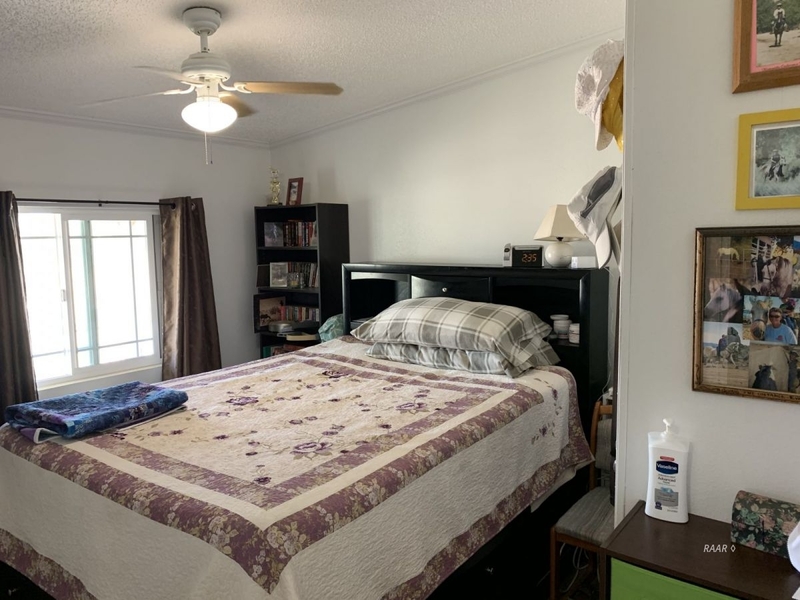 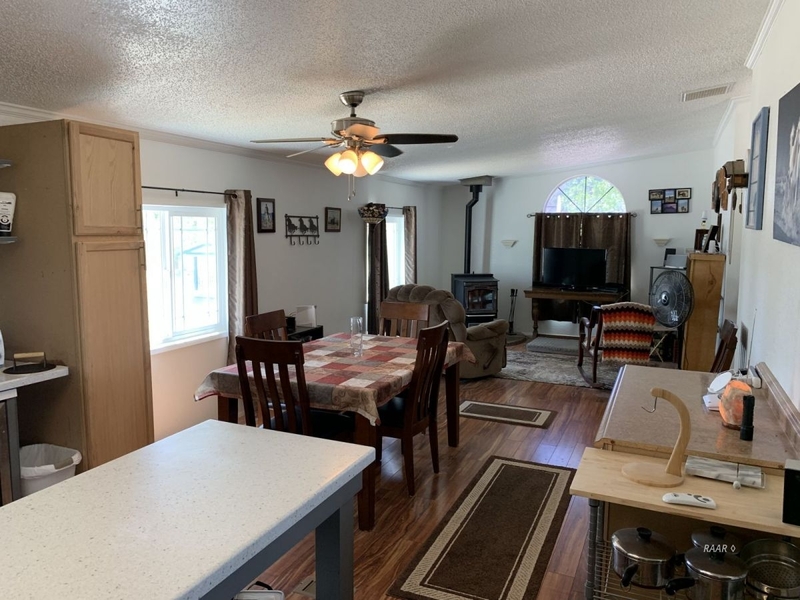 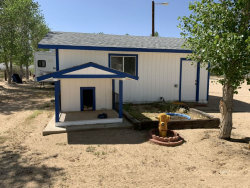 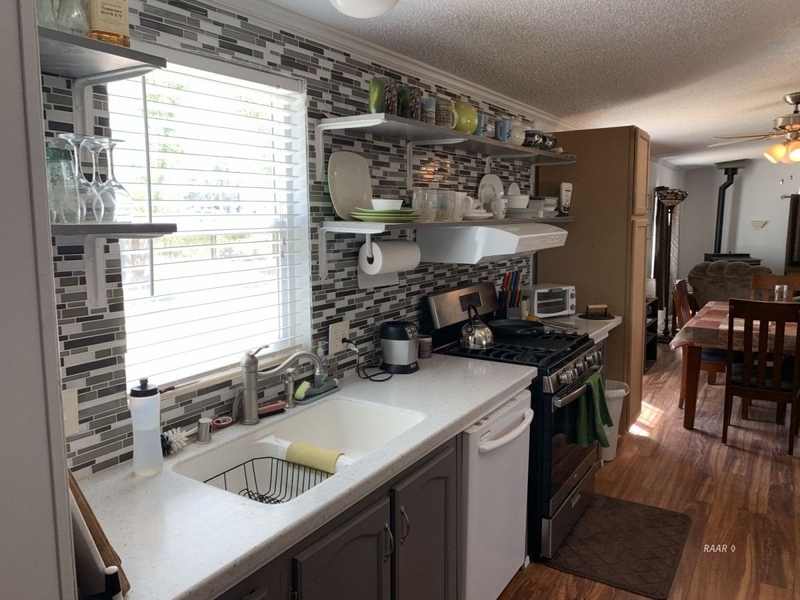 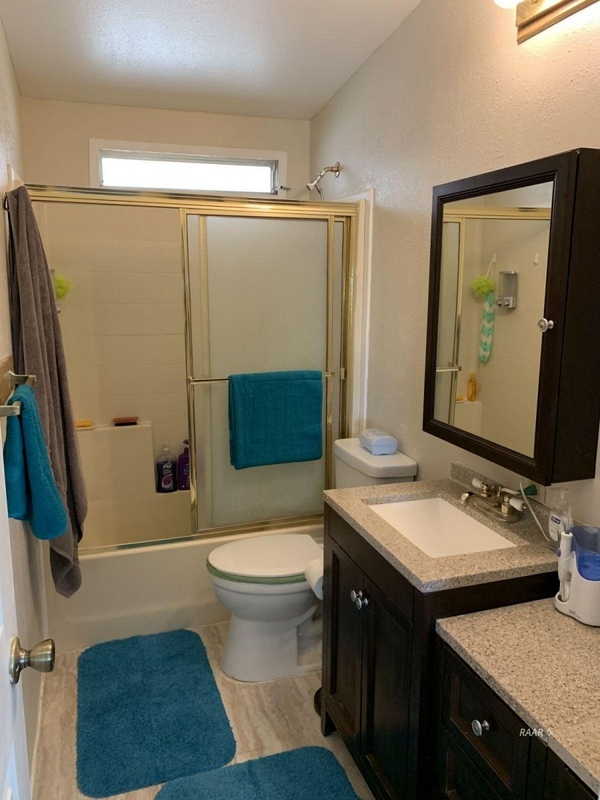 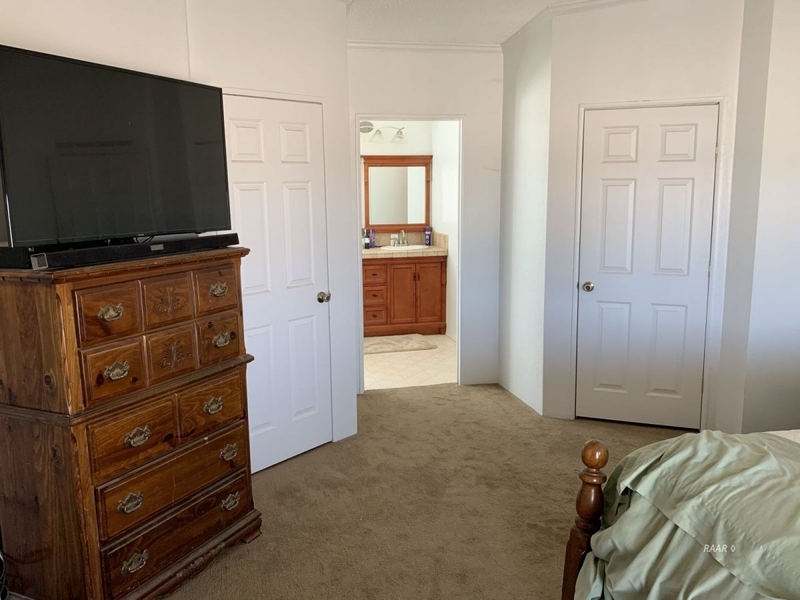 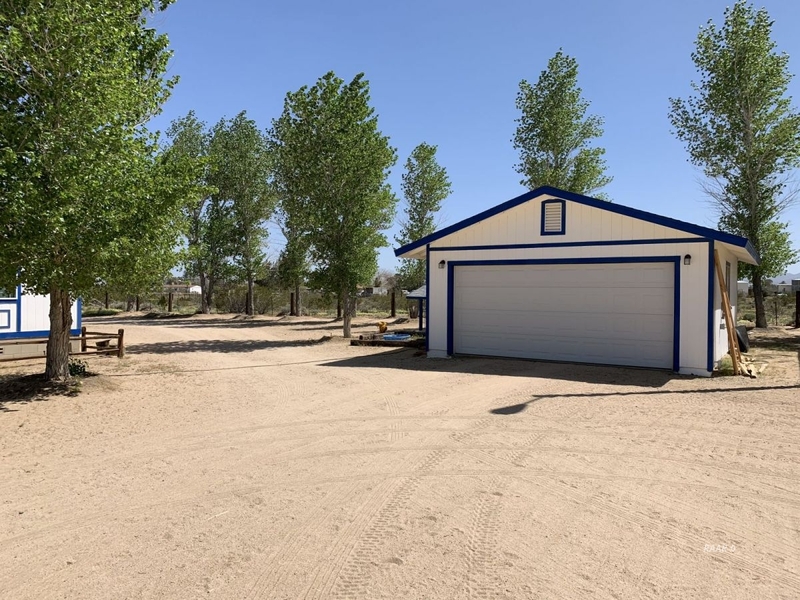 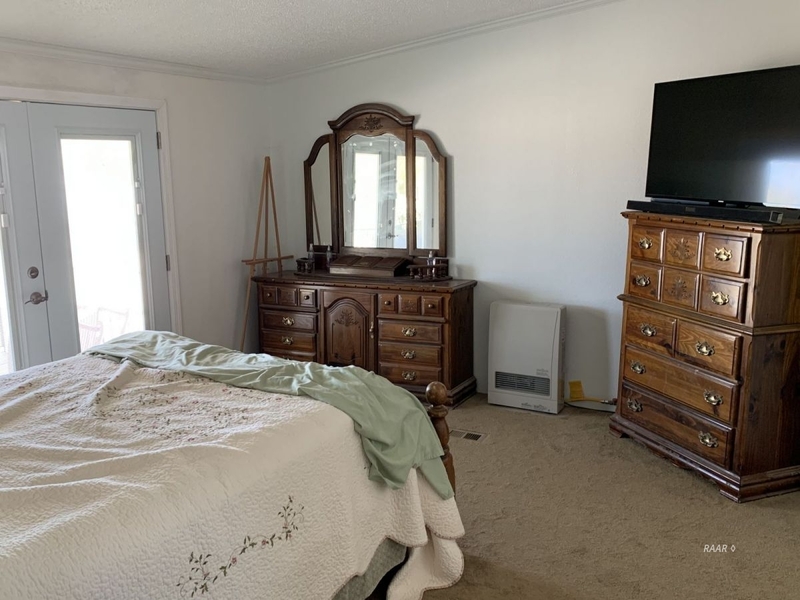 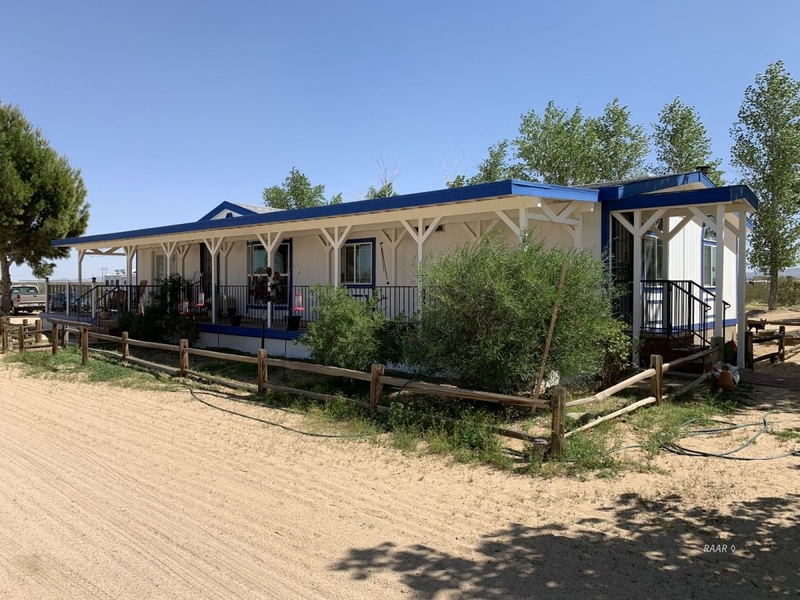 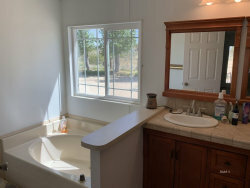 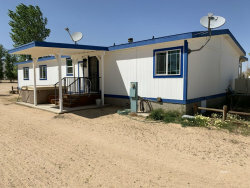 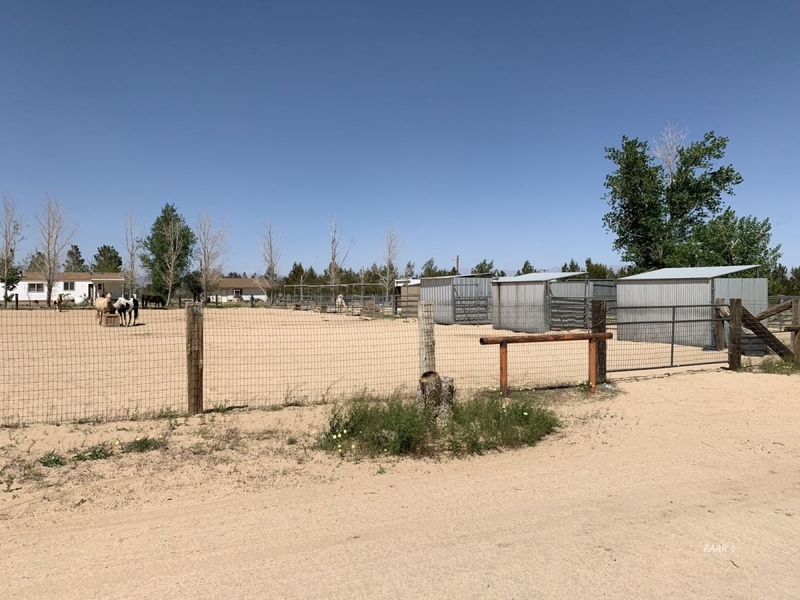 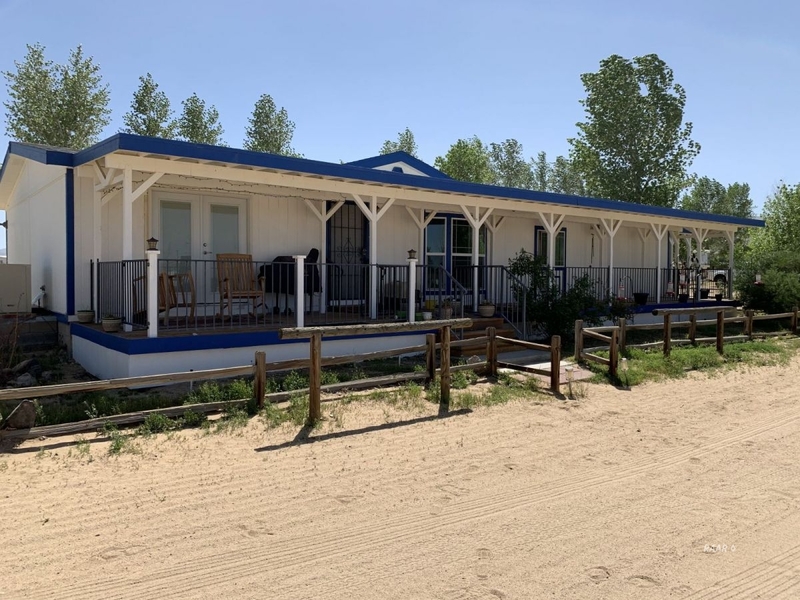 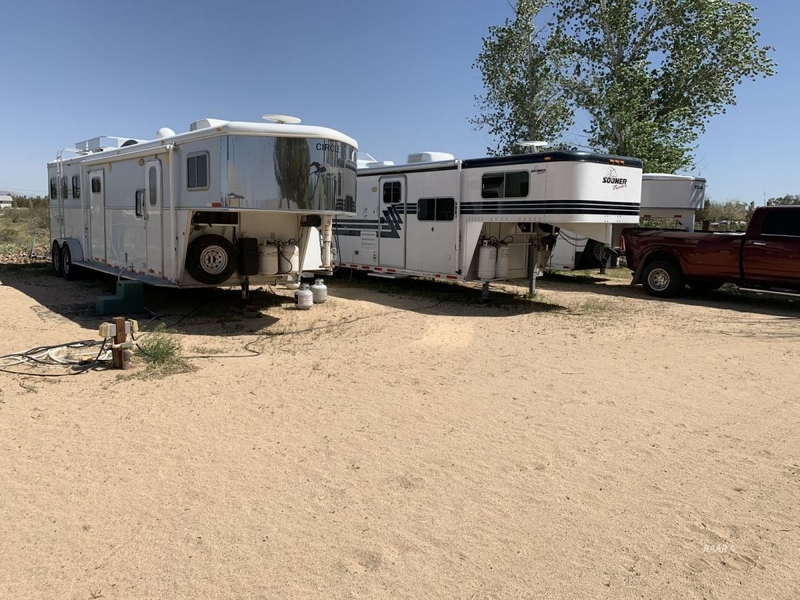 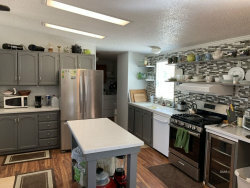 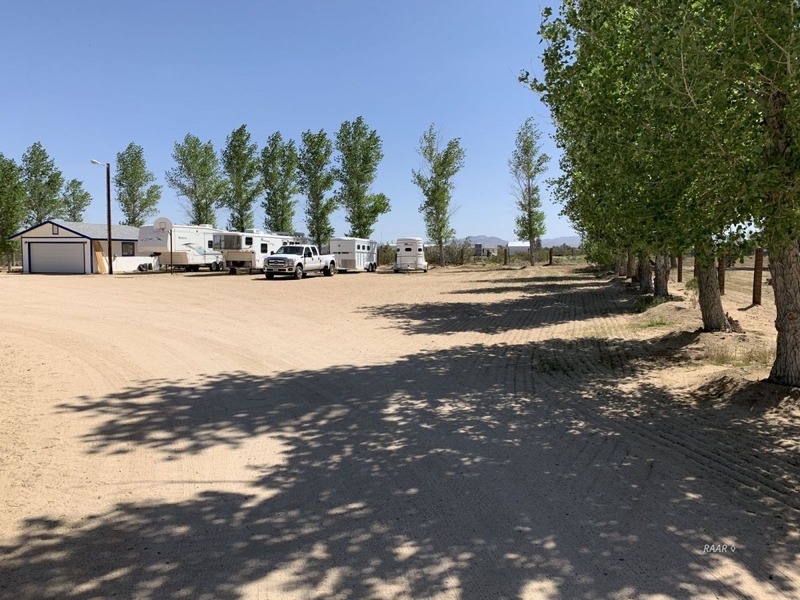 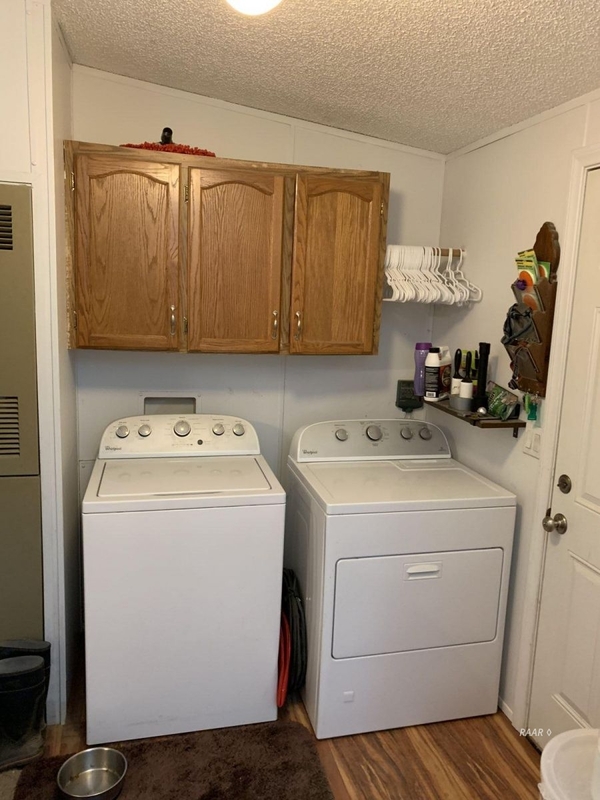 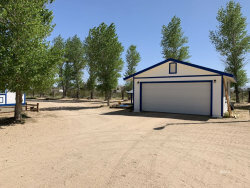 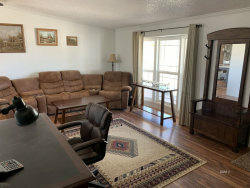 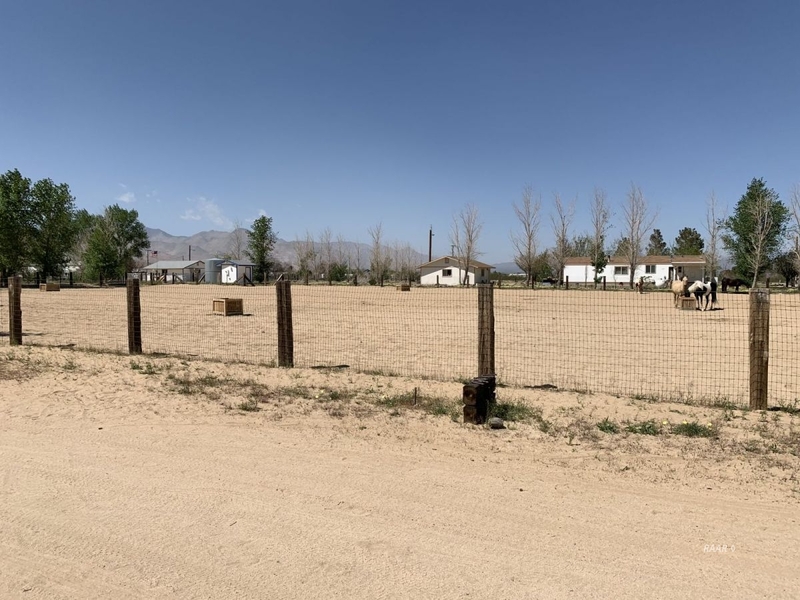 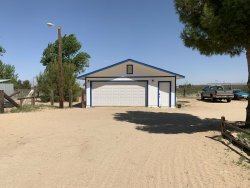 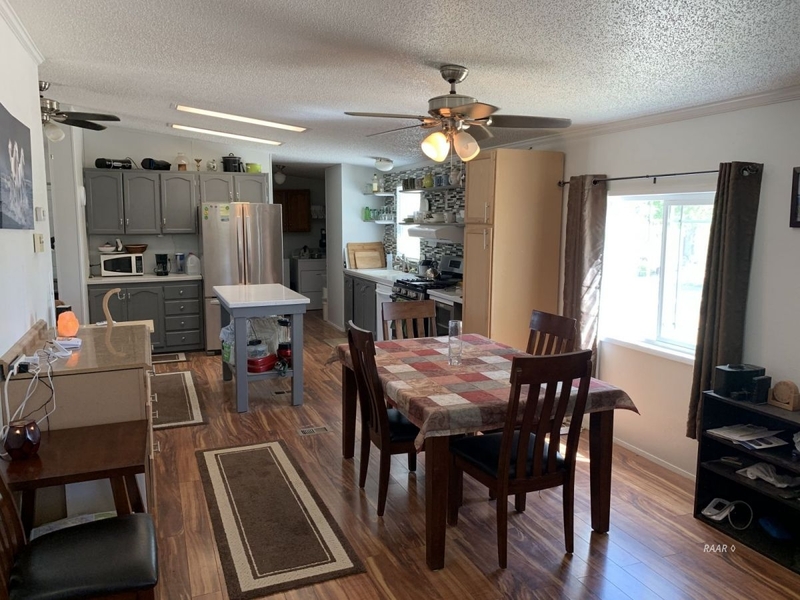 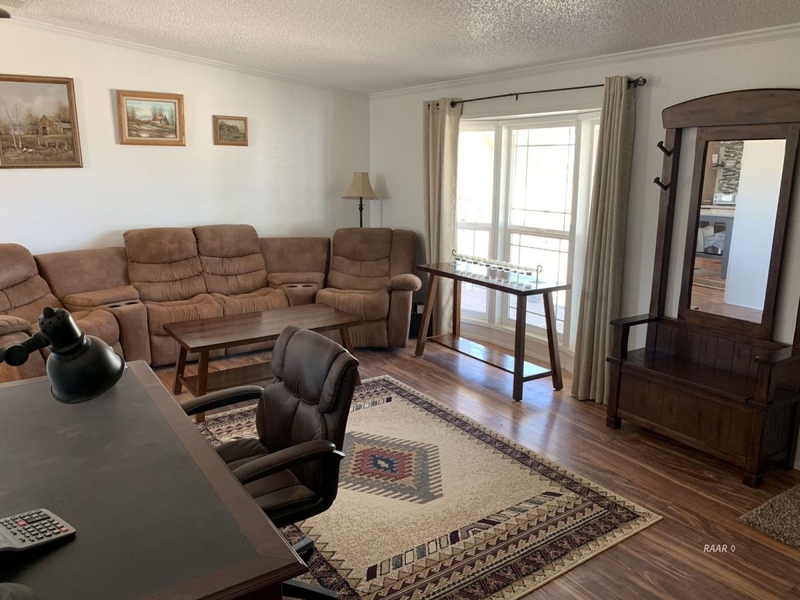 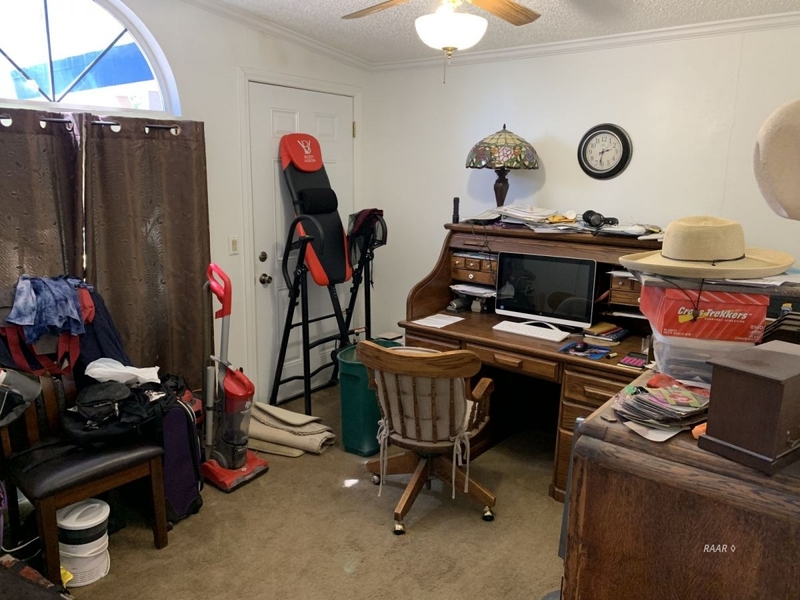 This 3 bedroom 2-1/2 bath is an amazing property with great views, set up horse areas, two garages, and RV parking with hookups. 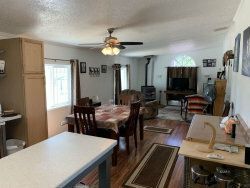 The covered patio extends the full length of the house on the north side, providing shade all day. The main entrance comes into the living room. The floors throughout are a nice wood look laminate. 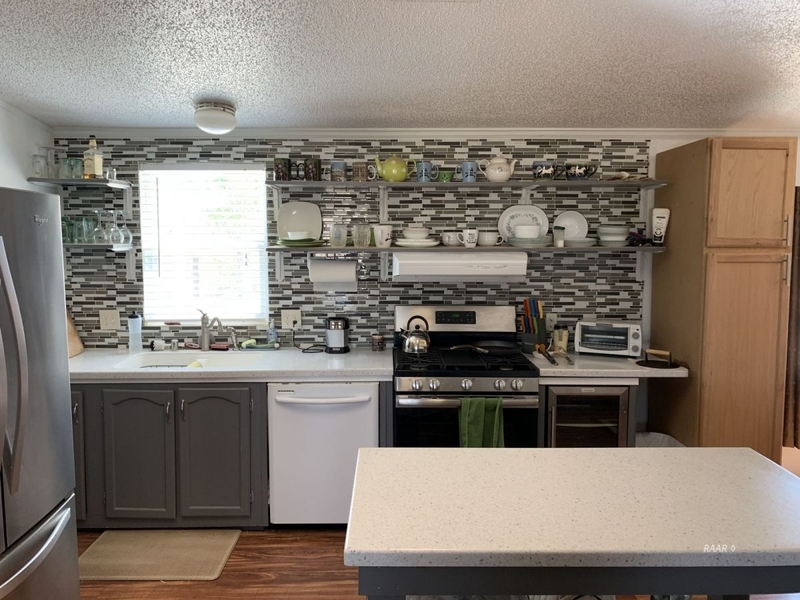 The kitchen has solid surface countertops and an island. 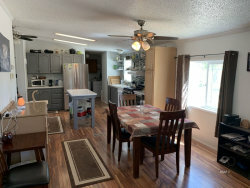 The dining room is adjacent to the kitchen and the family room. 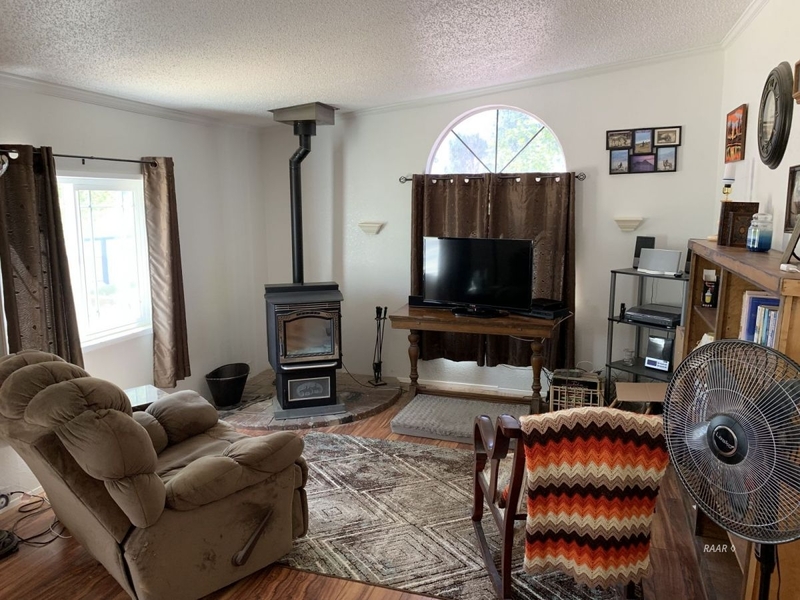 The family room features a pellet stove which can heat the whole house. The bedrooms are split; the master on the east end of the house and the other two on the west. 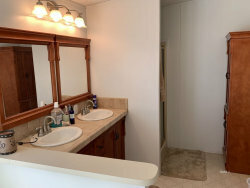 The half bath is off of the laundry room and kitchen. 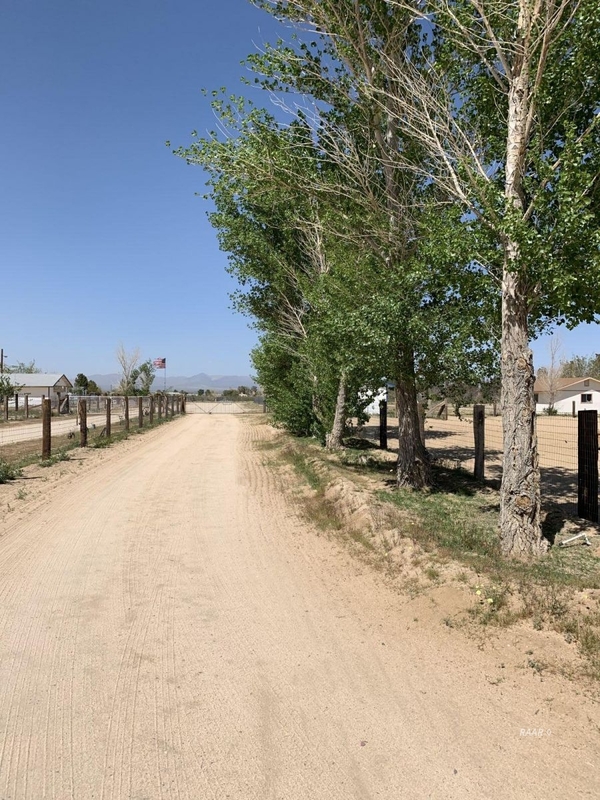 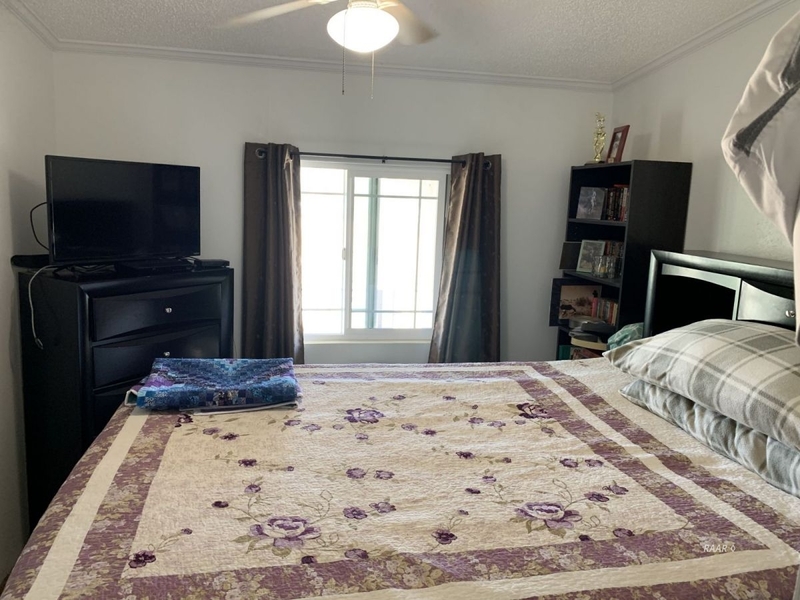 The property is surrounded with established trees and a full perimeter fence with automatic gate. 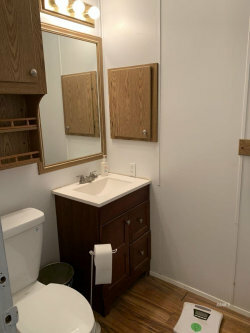 There is plenty of room to maneuver horse trailers, travel trailers, or RVs. 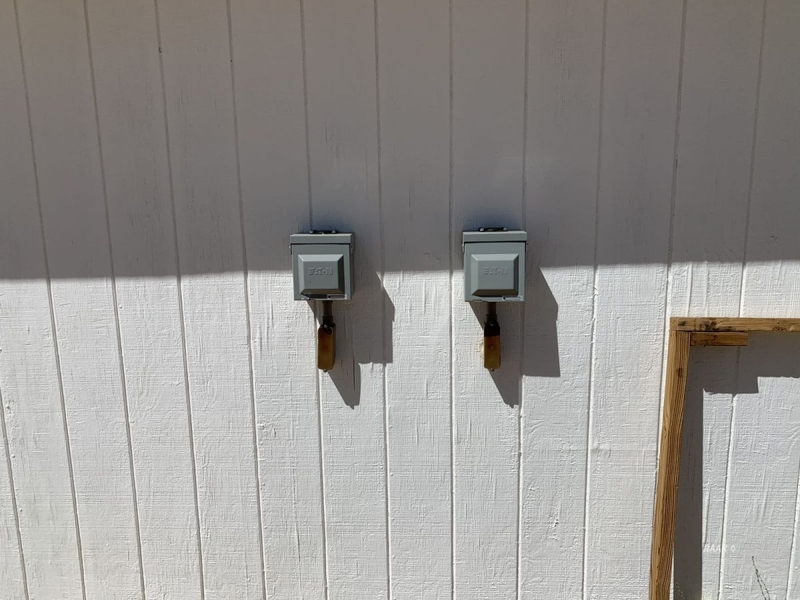 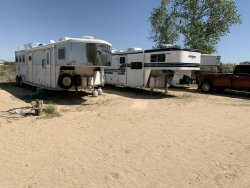 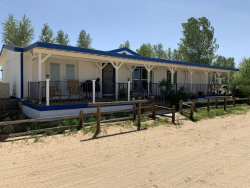 There are a total of five trailer hookups on the property, great for visitors or overnight boarders. 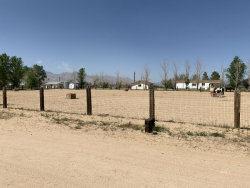 Horse stalls are already set up with shelters and a large turnout area that could be an arena. Stalls are set up for convenience with a walk way between the stalls and the perimeter fence. 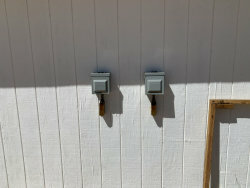 Replacement cost on improvements is much more than asking price!